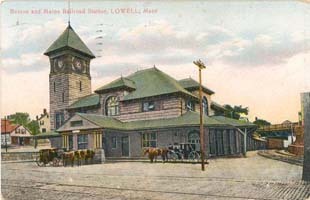 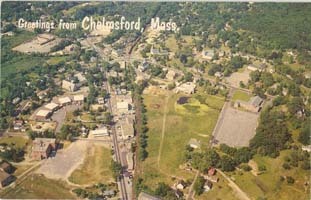 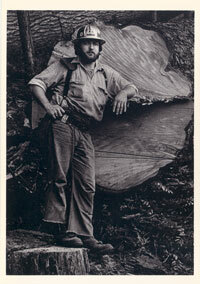 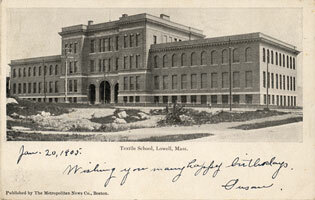 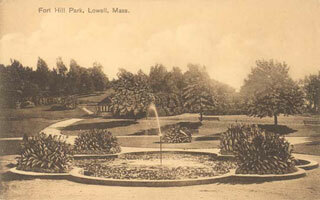 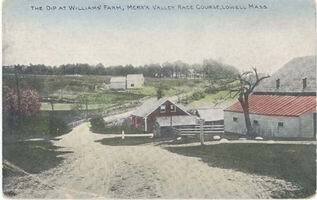 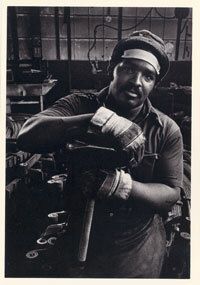 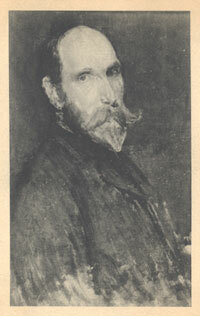 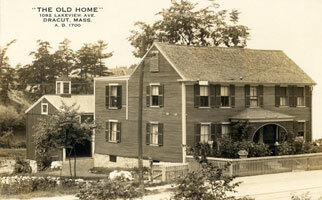 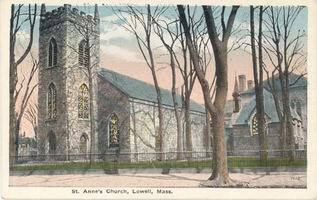 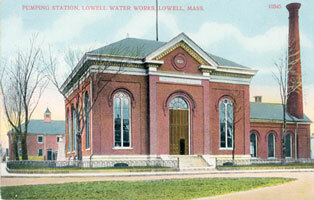 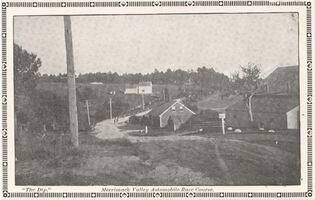 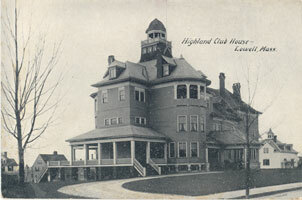 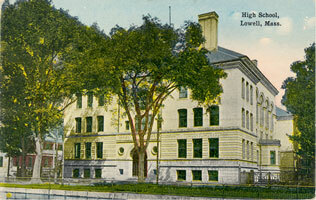 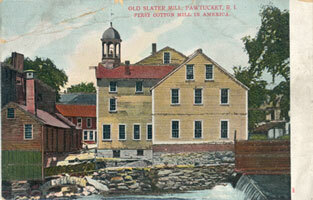 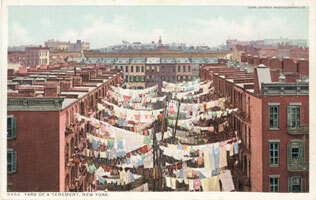 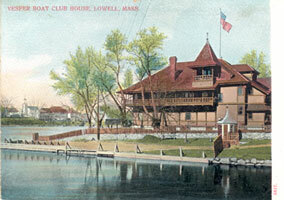 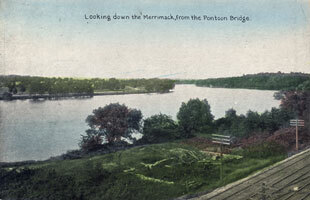 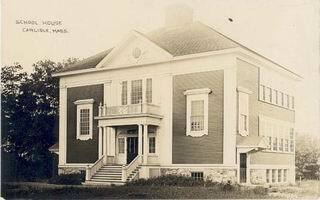 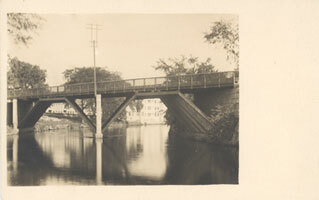 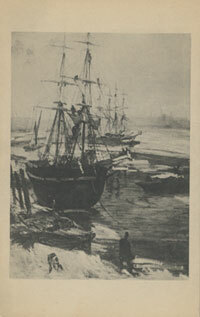 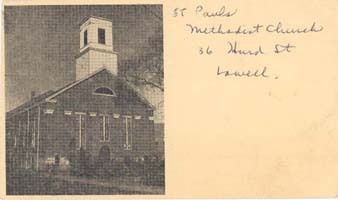 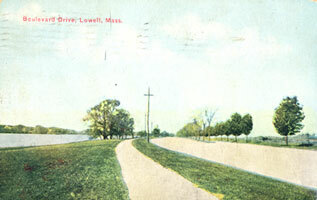 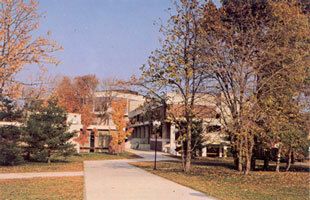 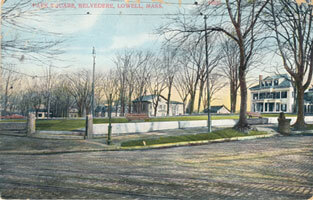 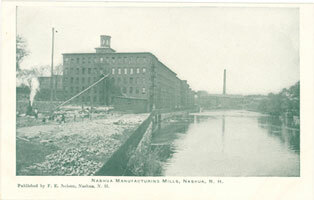 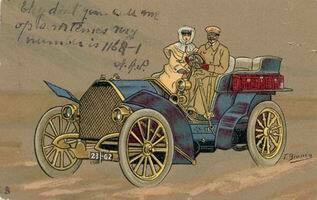 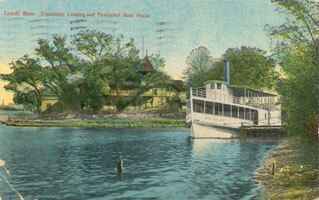 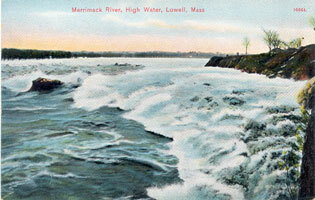 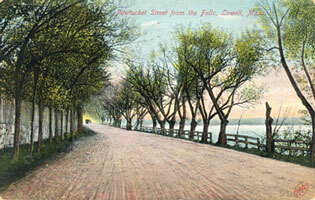 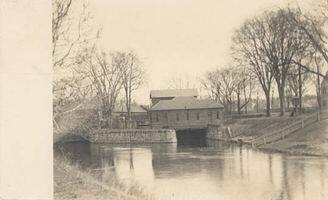 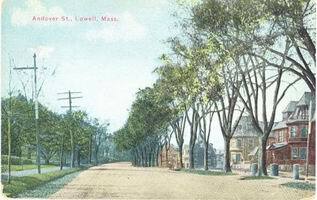 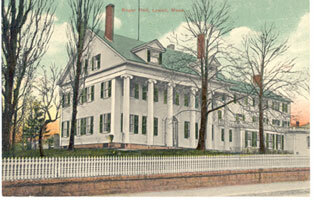 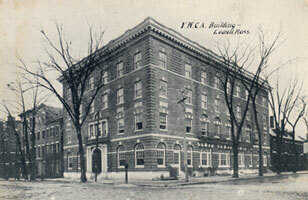 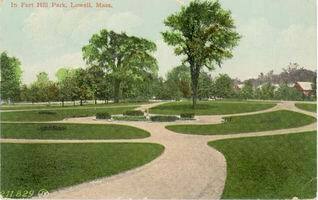 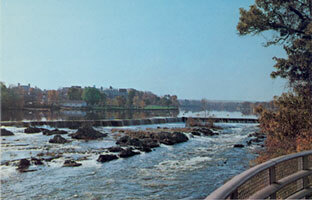 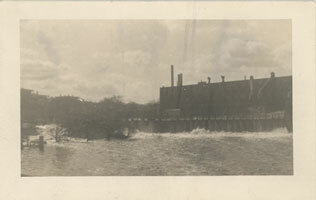 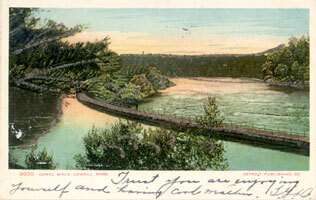 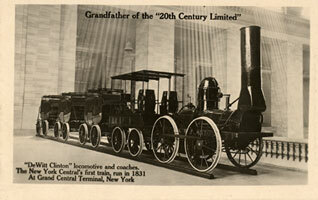 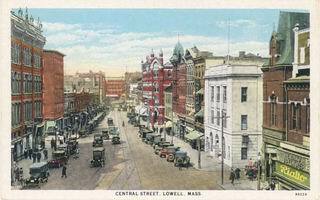 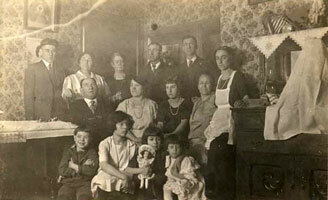 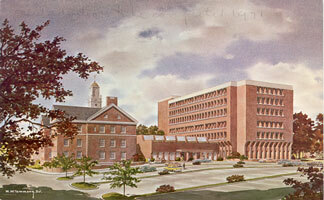 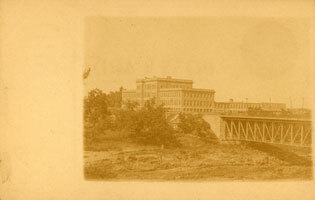 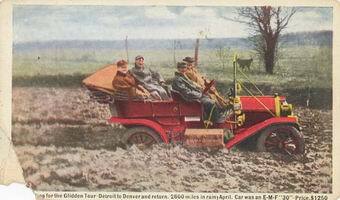 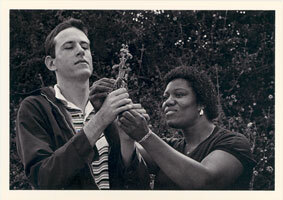 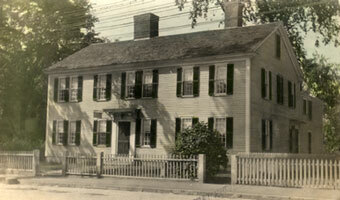 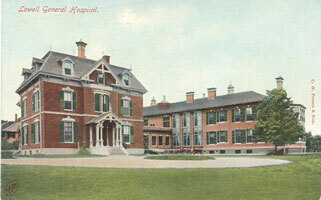 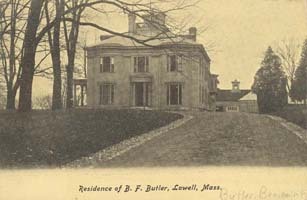 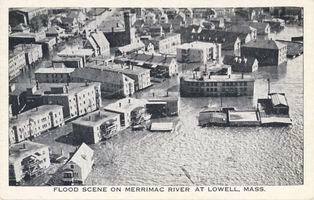 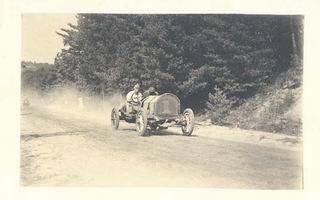 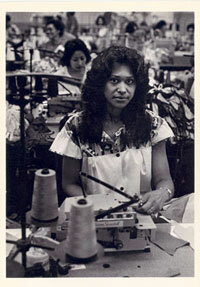 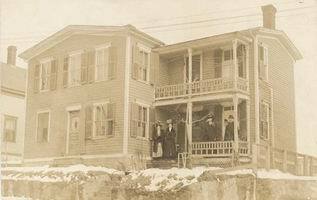 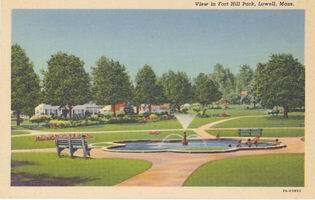 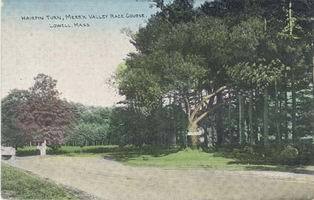 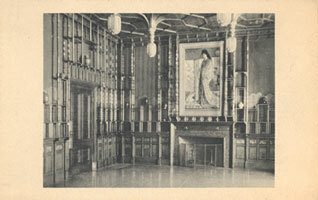 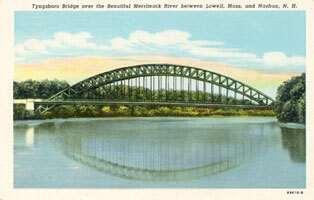 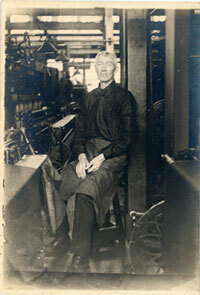 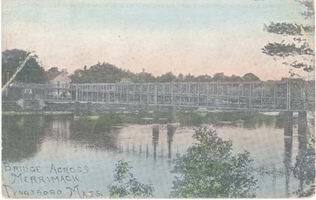 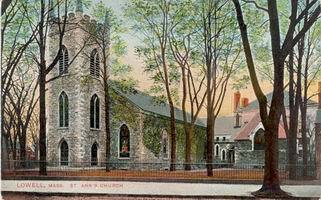 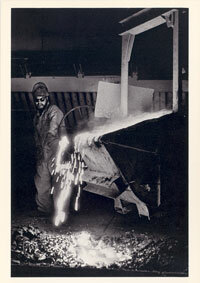 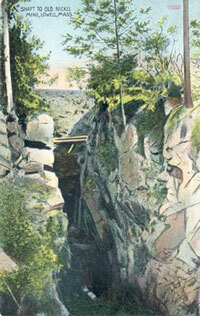 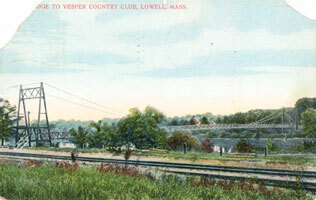 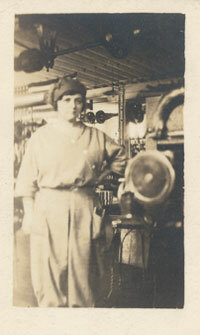 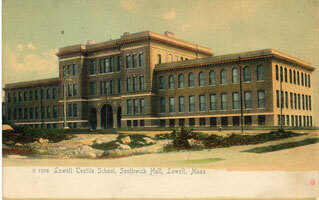 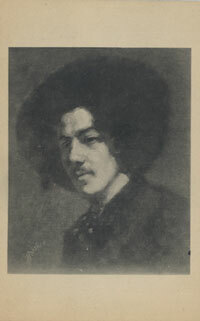 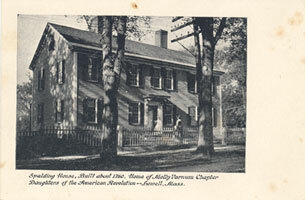 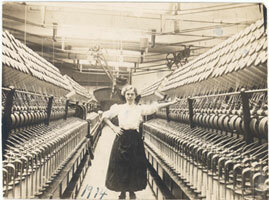 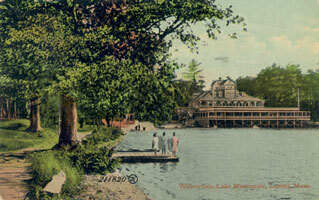 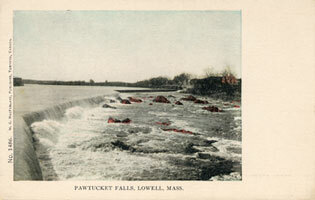 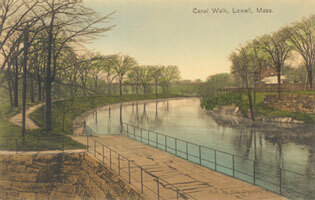 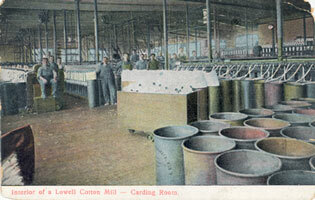 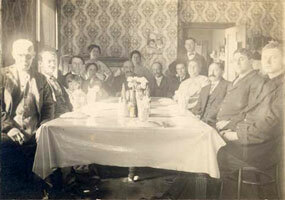 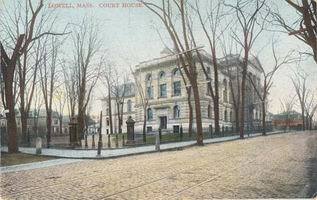 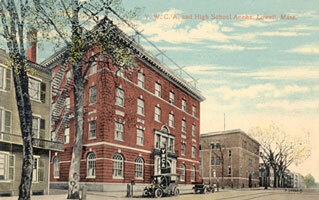 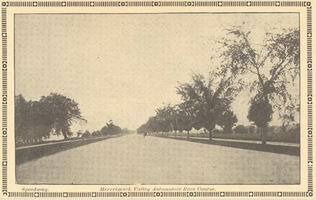 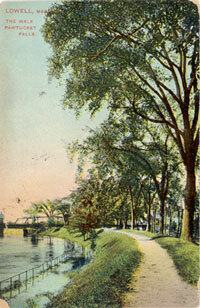 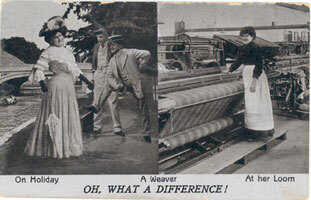 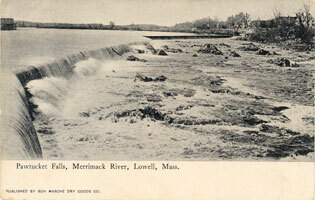 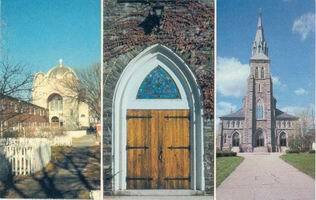 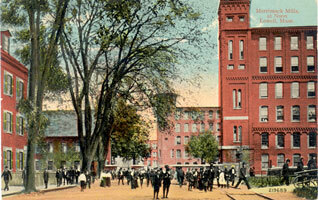 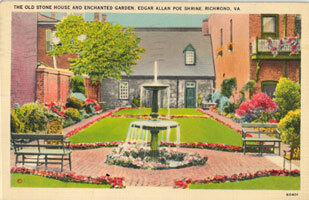 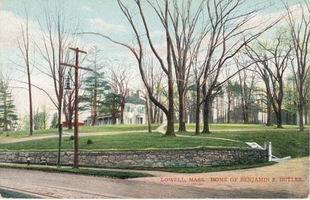 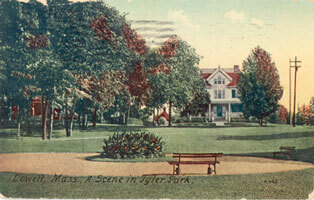 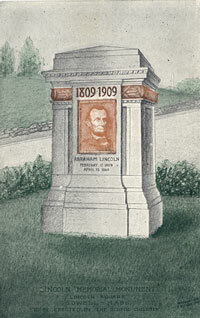 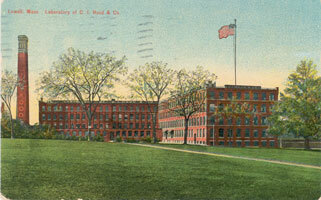 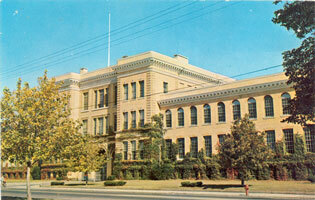 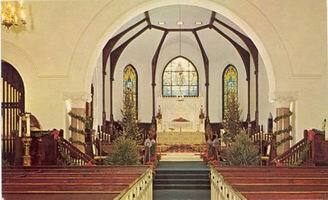 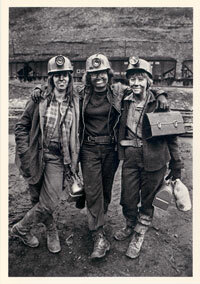 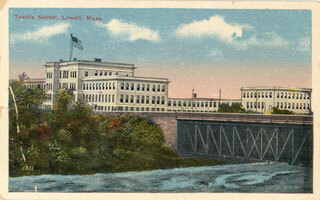 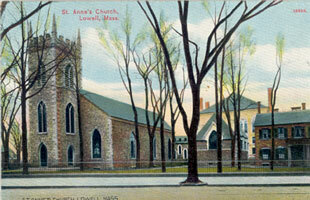 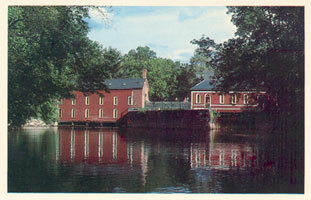 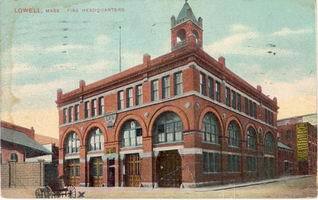 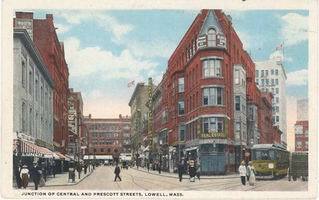 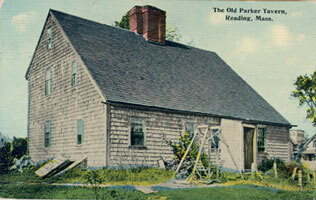 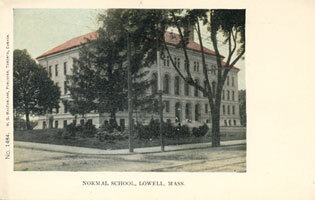 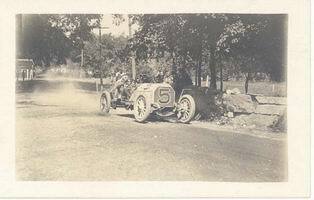 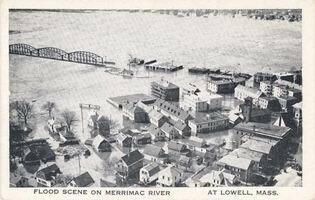 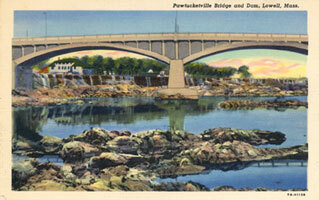 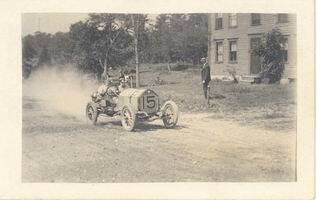 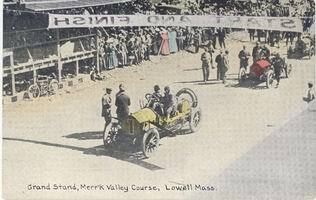 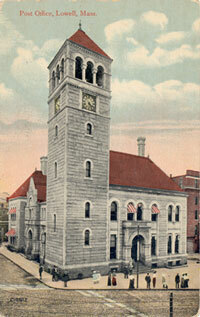 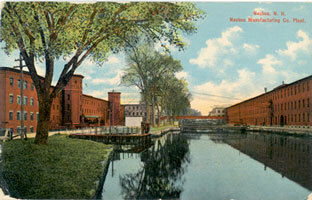 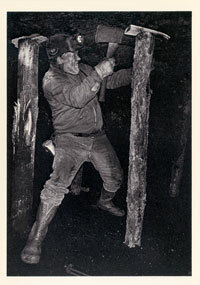 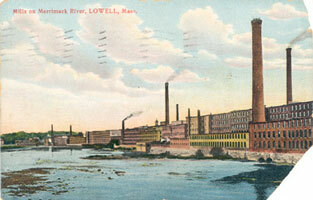 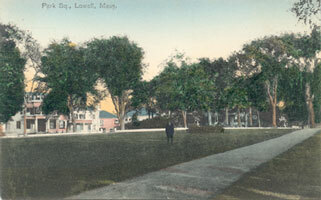 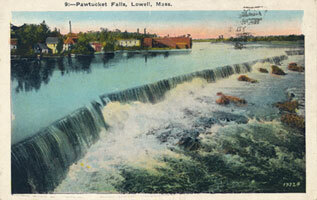 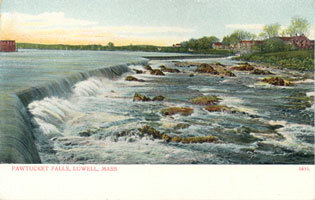 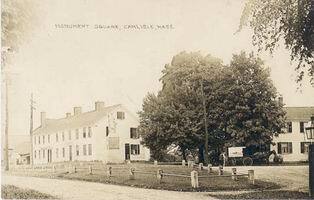 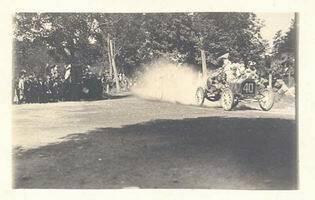 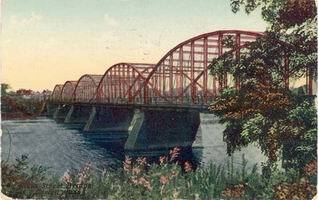 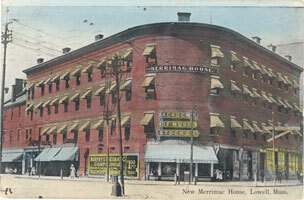 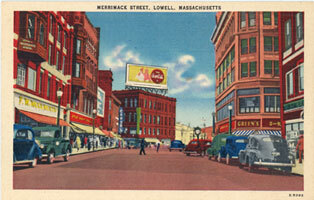 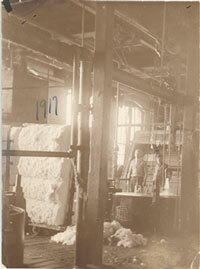 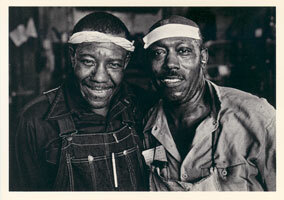 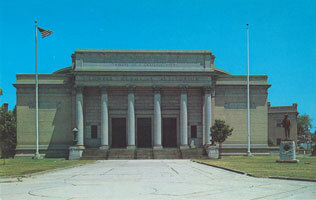 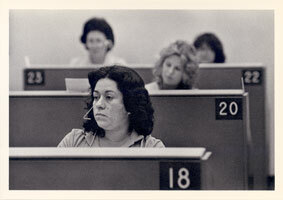 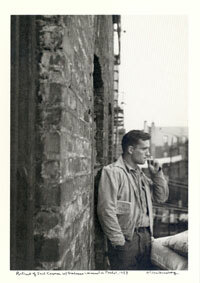 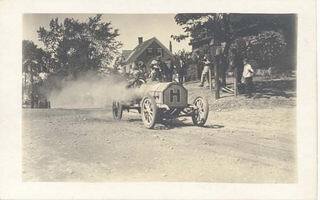 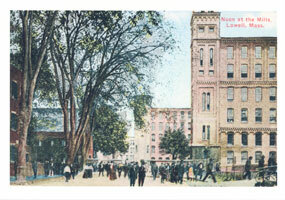 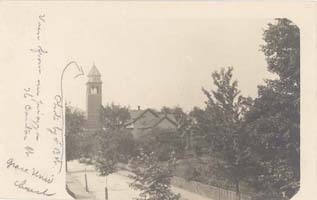 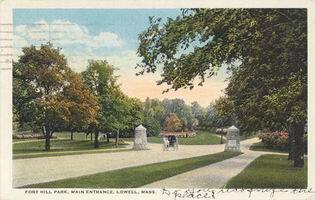 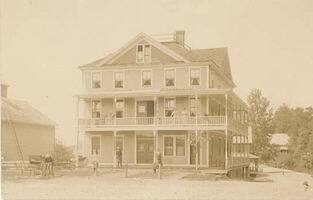 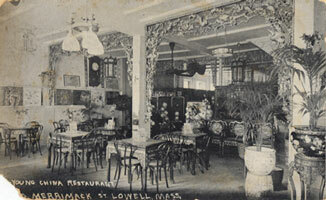 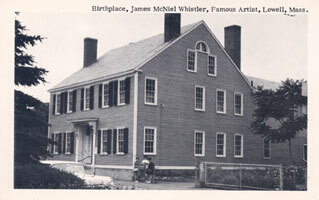 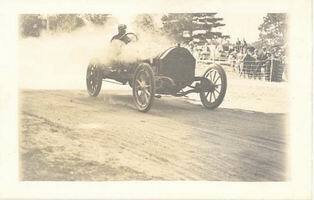 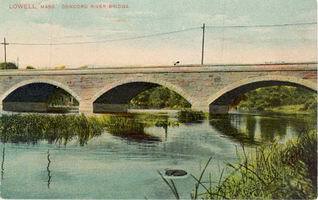 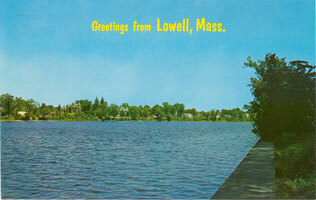 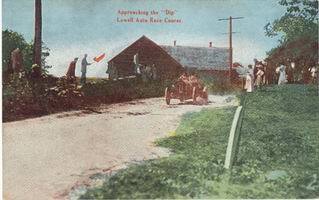 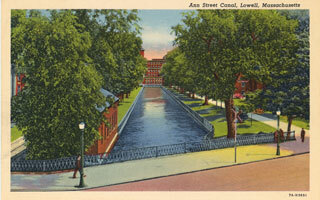 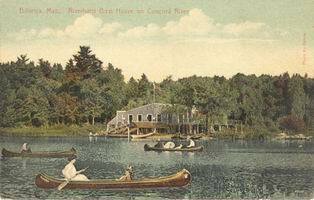 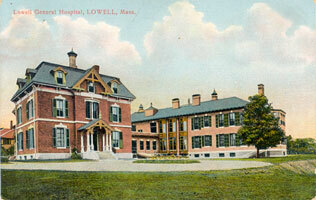 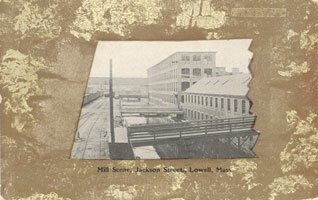 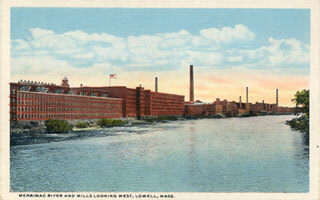 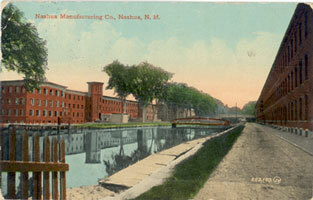 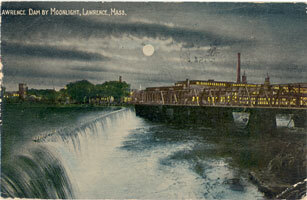 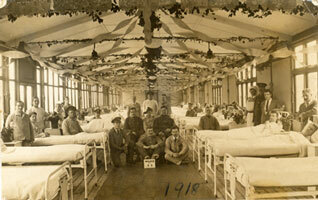 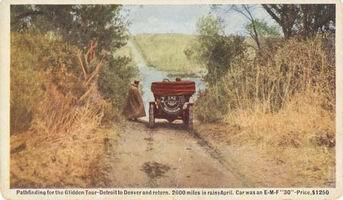 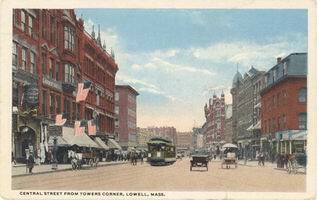 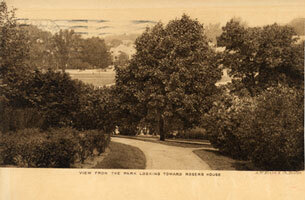 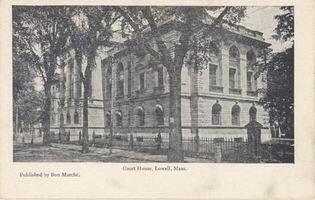 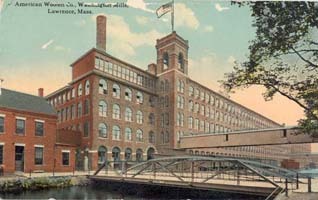 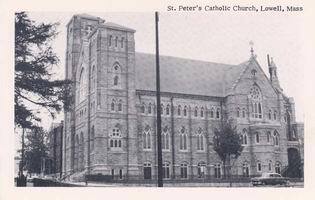 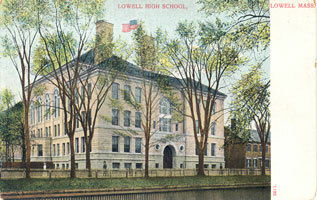 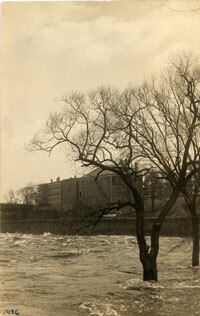 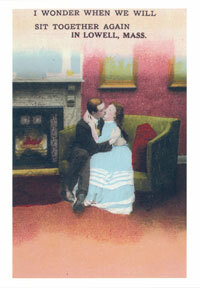 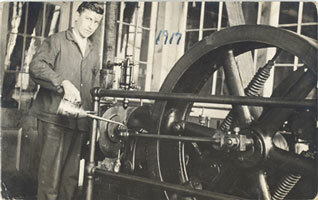 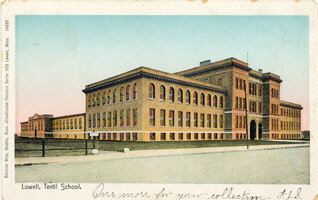 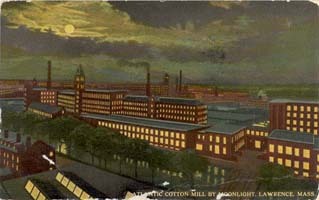 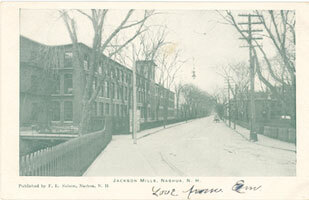 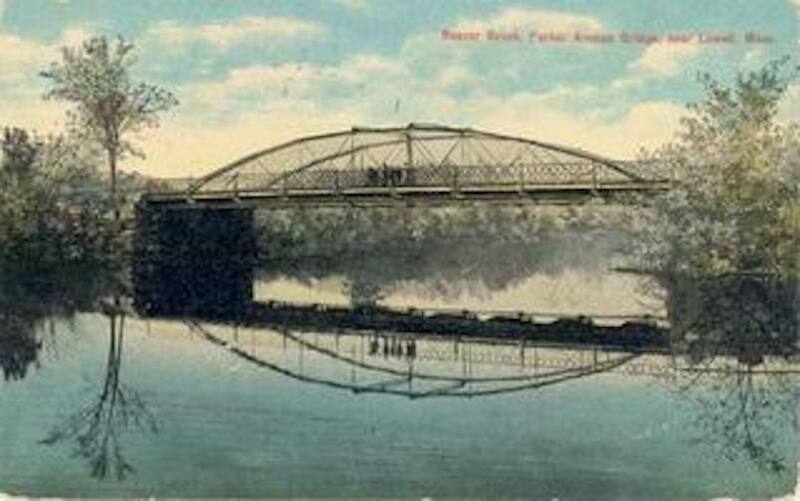 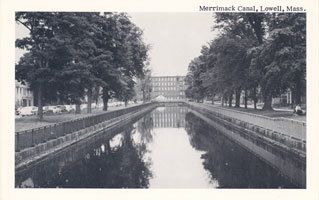 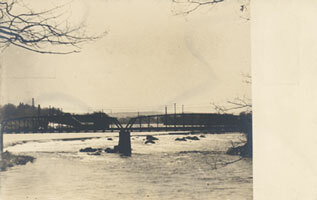 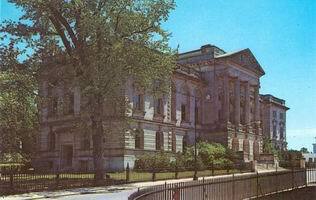 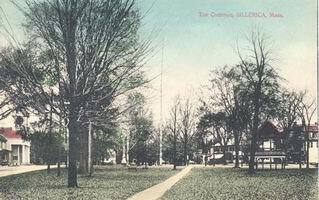 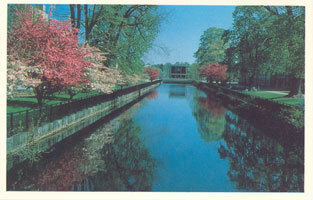 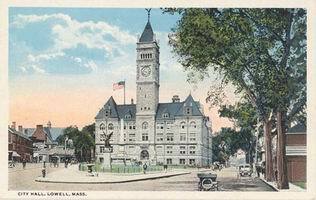 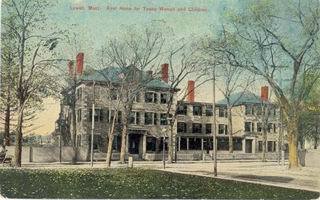 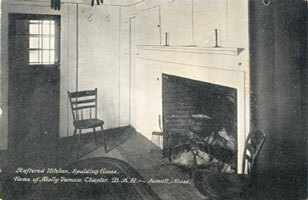 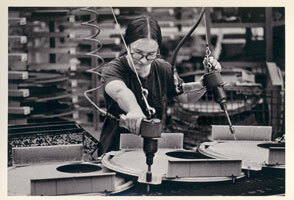 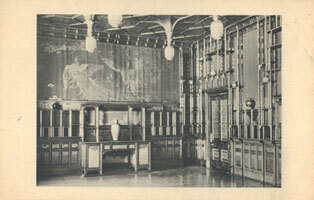 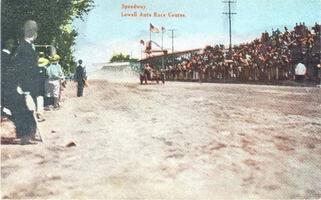 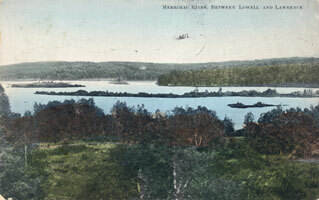 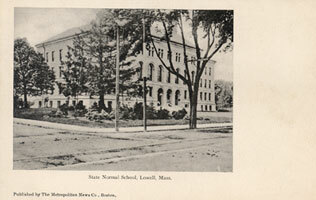 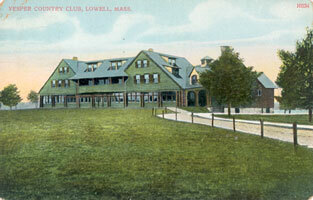 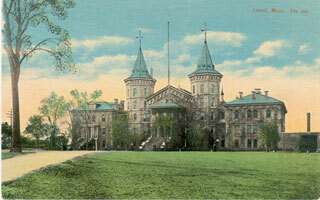 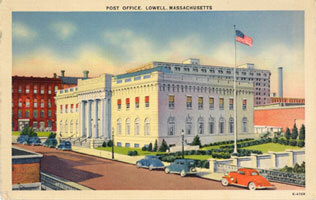 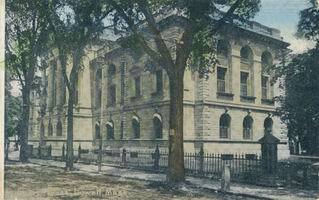 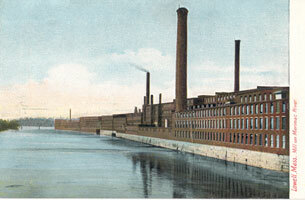 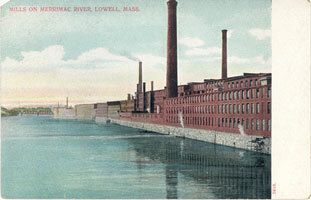 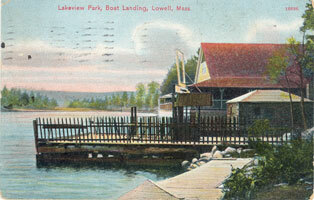 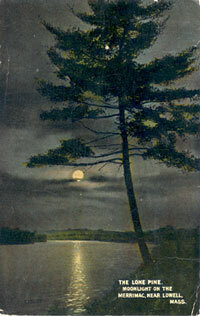 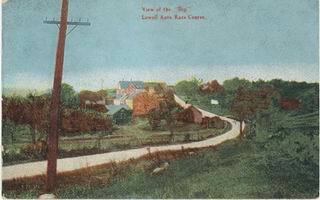 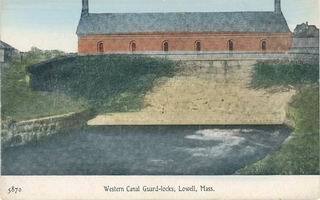 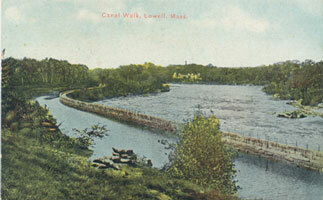 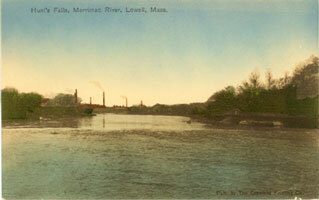 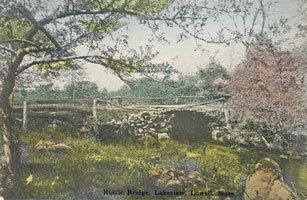 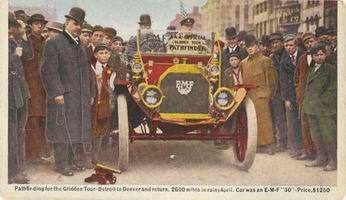 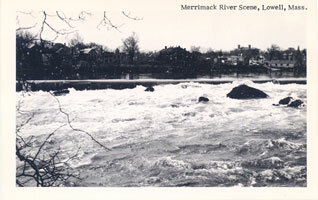 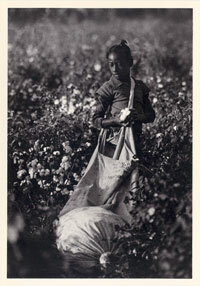 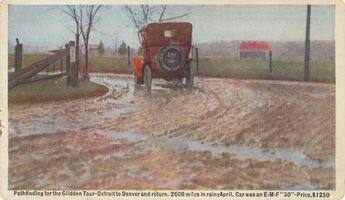 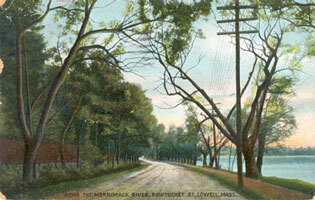 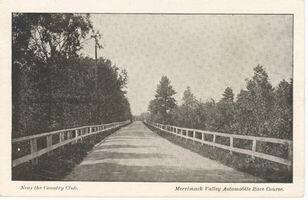 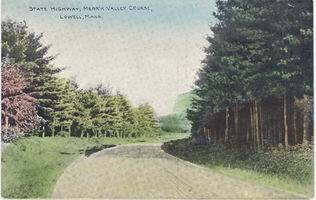 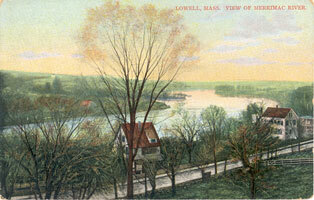 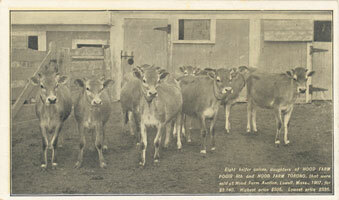 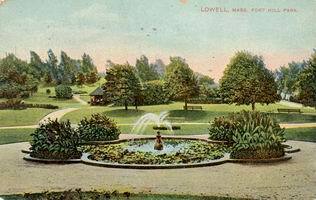 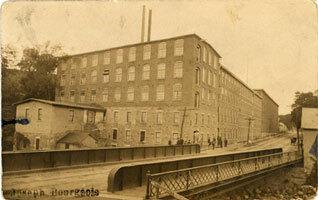 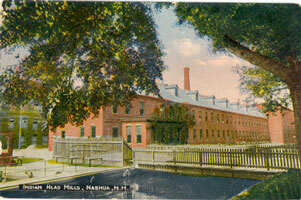 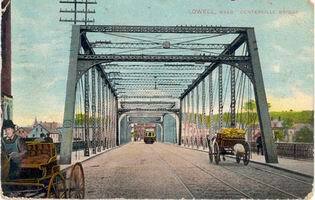 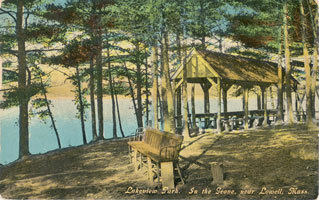 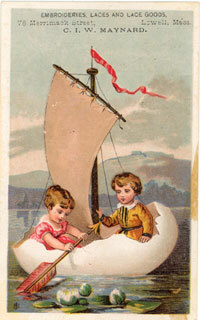 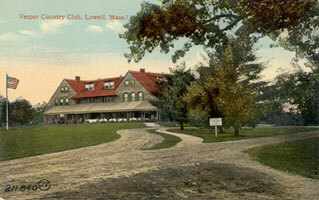 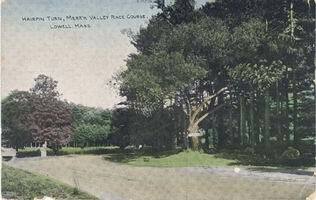 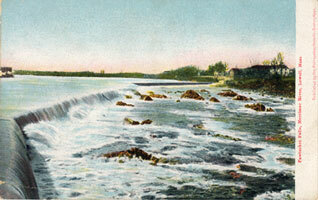 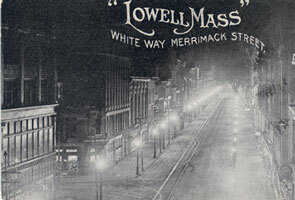 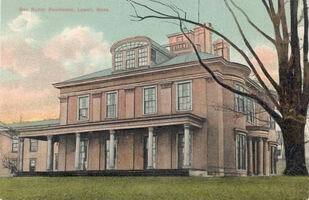 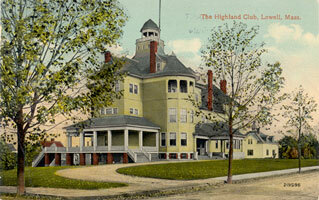 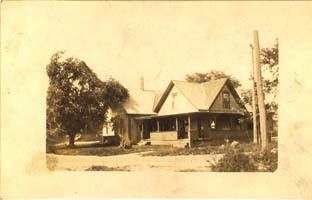 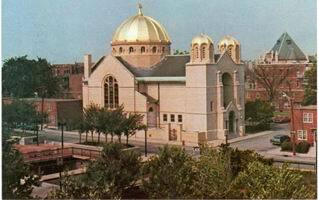 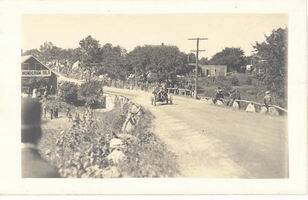 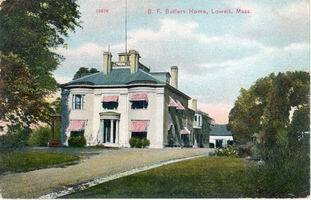 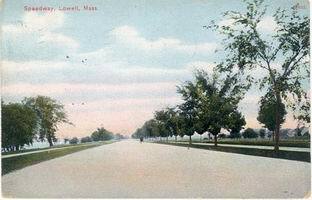 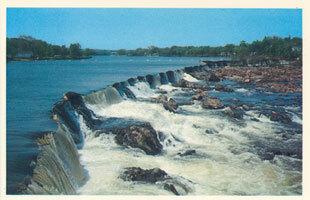 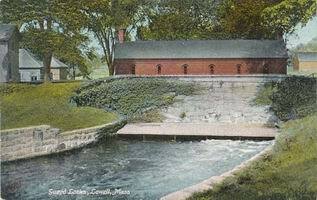 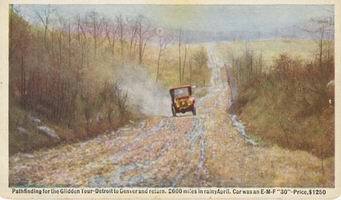 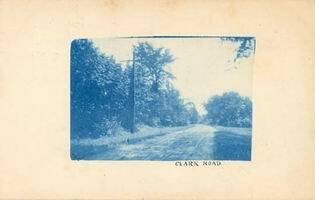 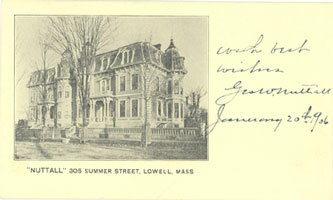 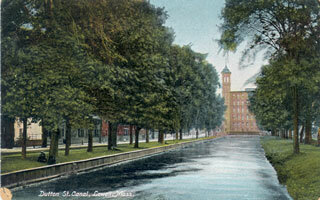 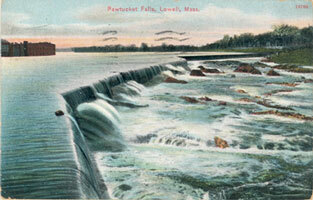 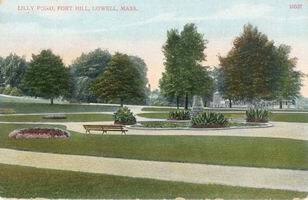 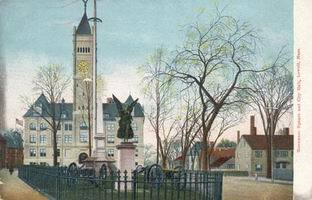 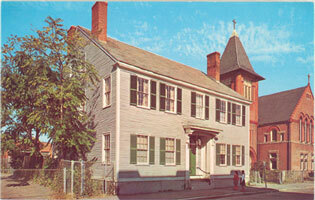 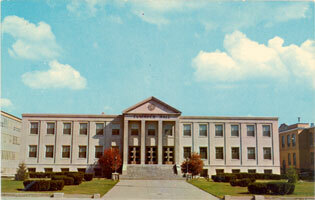 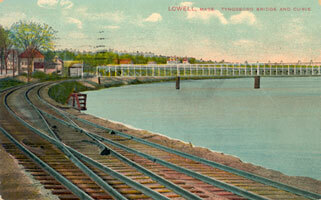 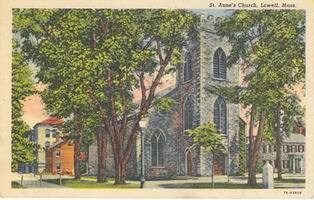 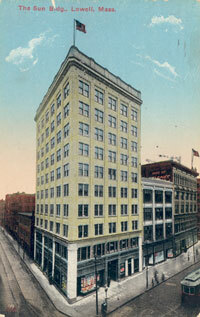 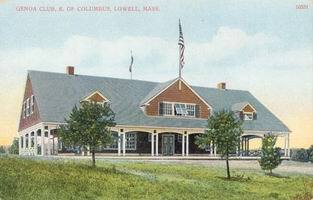 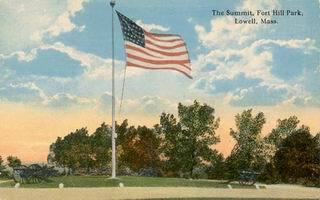 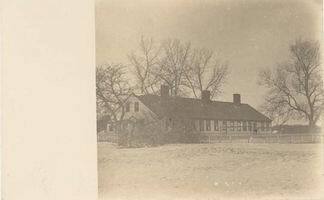 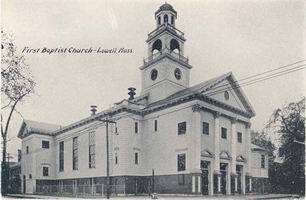 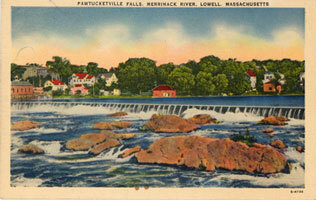 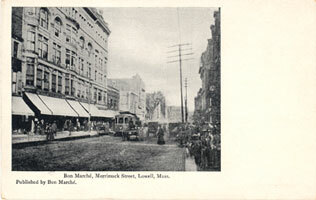 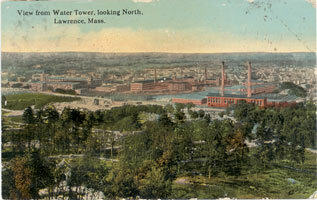 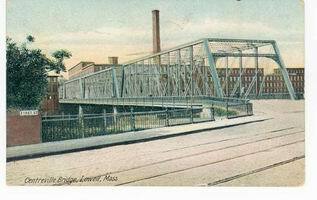 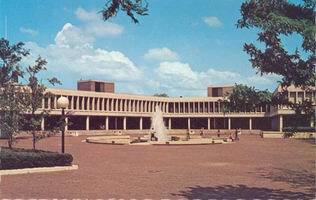 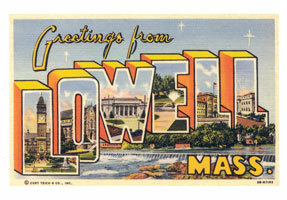 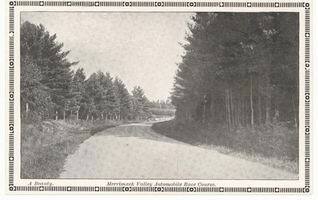 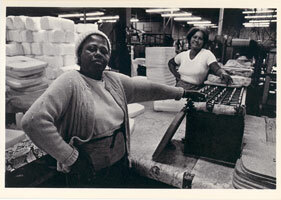 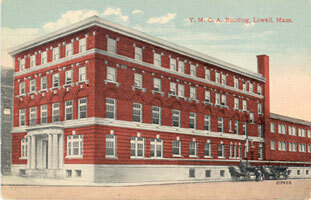 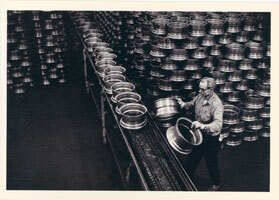 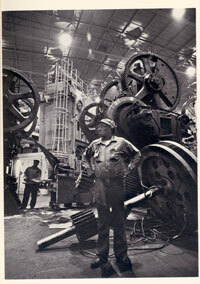 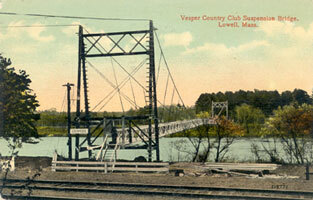 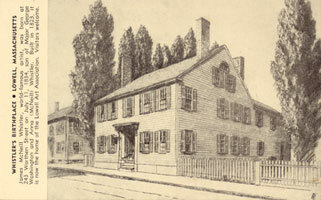 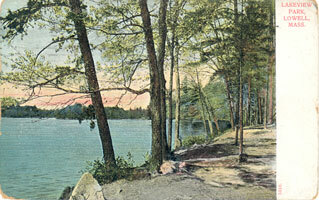 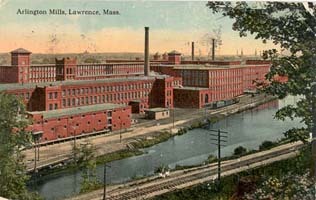 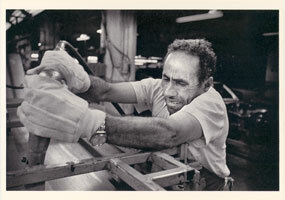 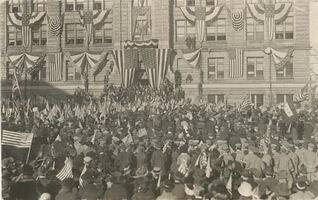 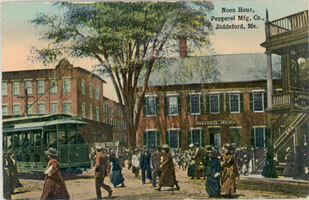 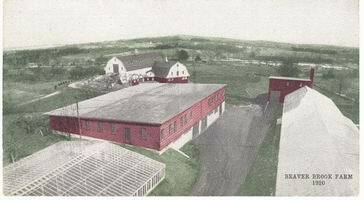 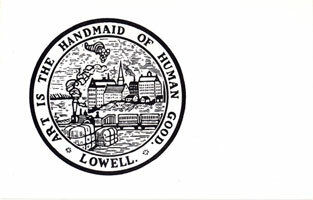 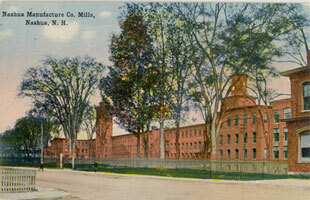 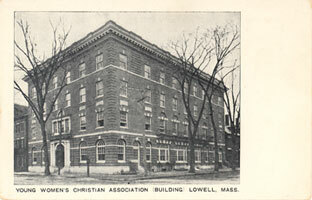 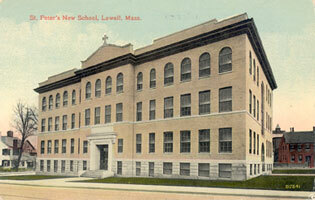 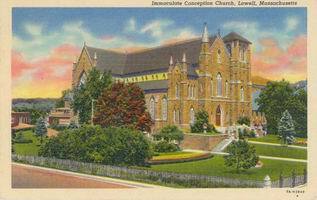 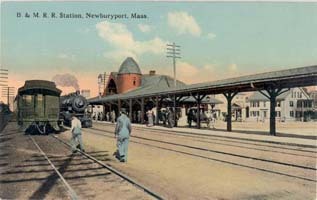 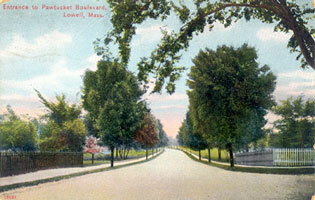 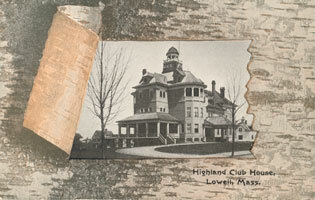 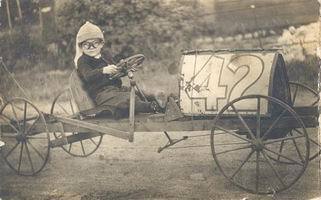 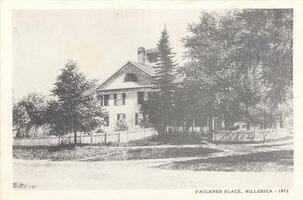 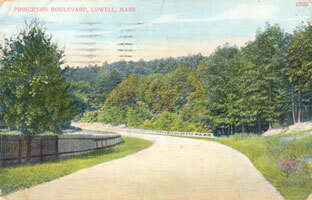 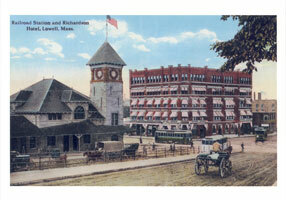 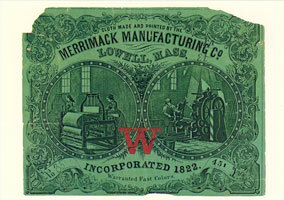 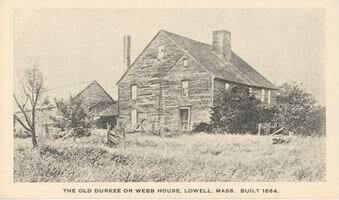 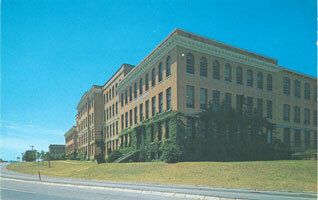 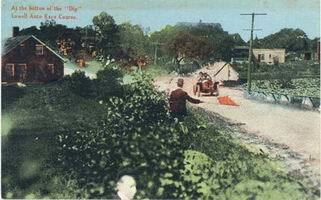 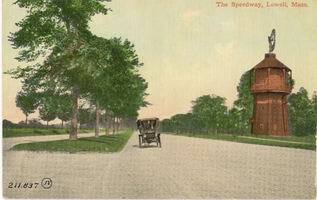 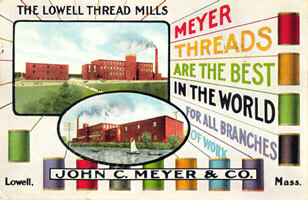 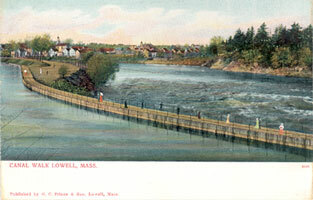 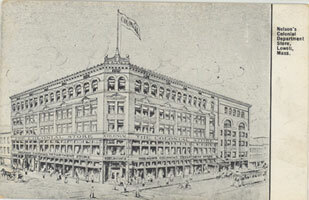 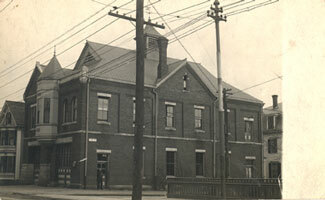 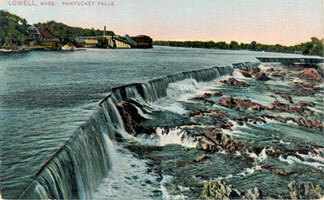 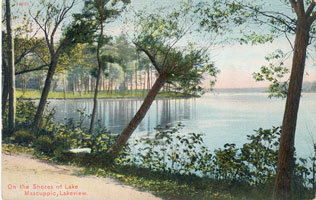 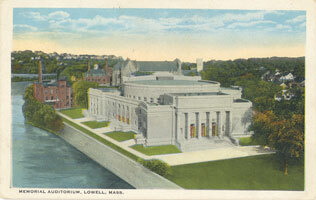 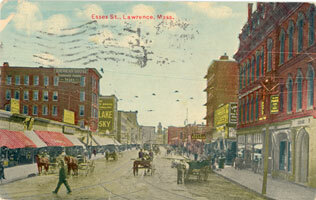 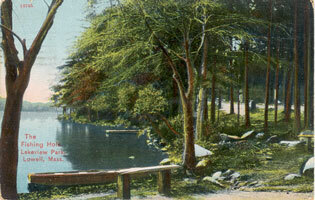 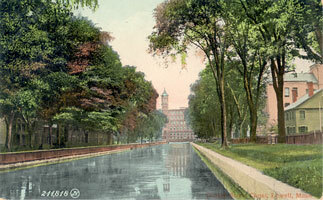 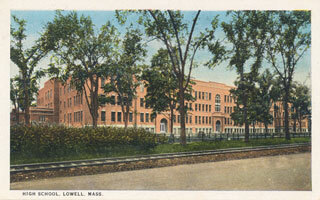 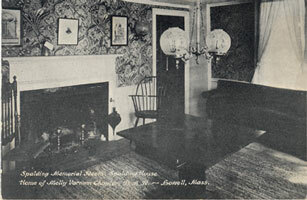 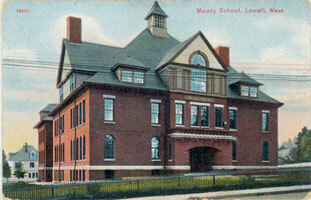 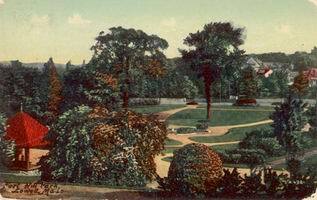 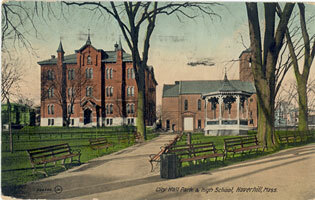 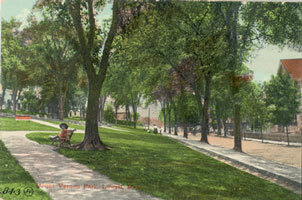 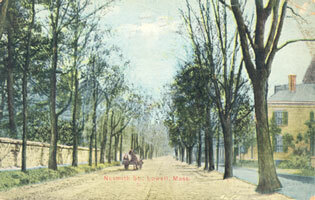 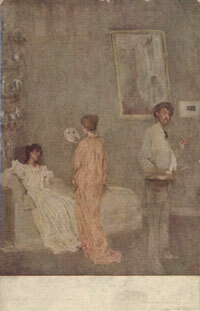 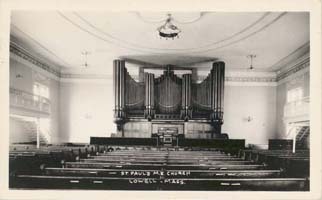 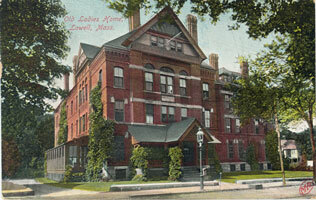 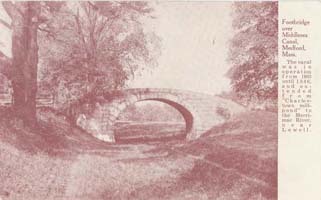 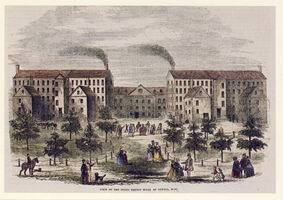 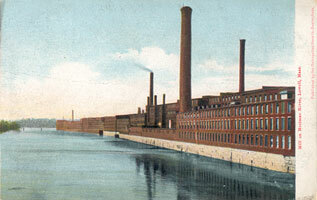 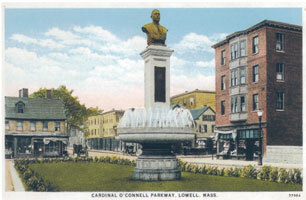 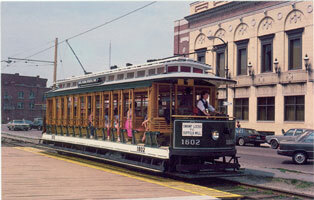 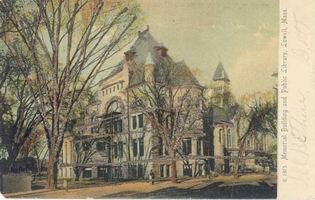 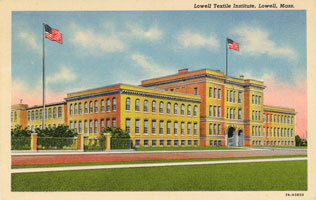 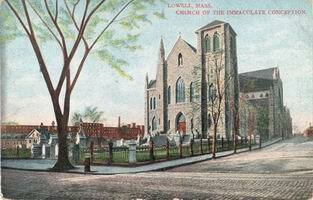 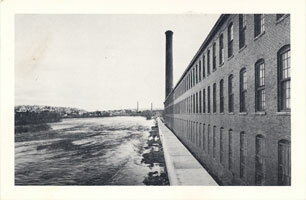 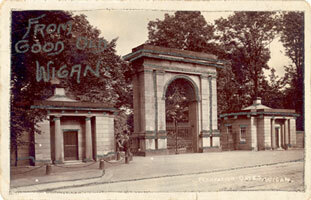 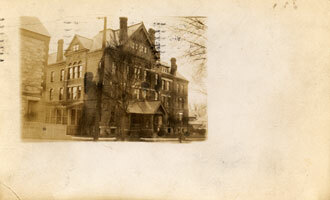 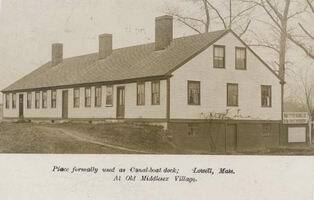 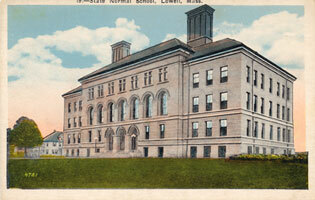 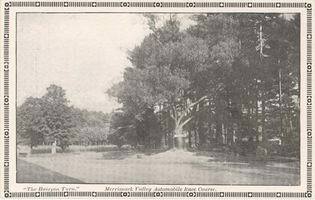 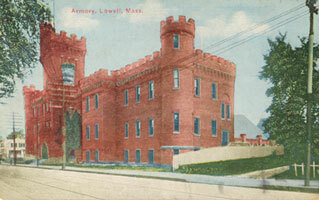 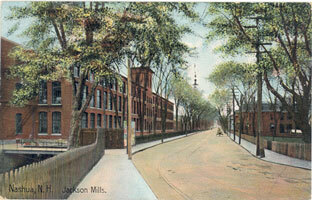 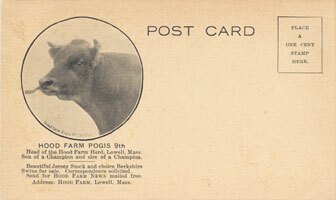 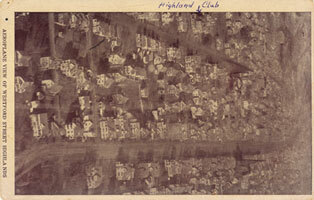 Below are various postcards representing people, places, and things in Lowell. 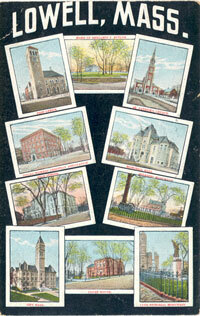 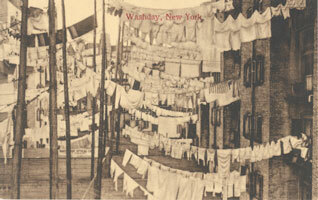 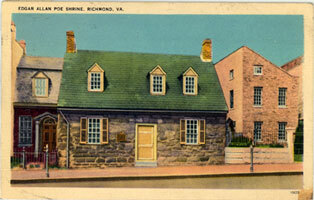 The postcards are organized in alphabetical order for your convenience. 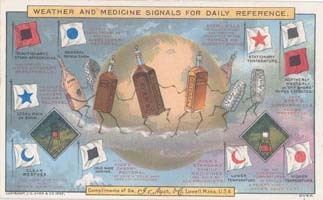 Please select an alphabet from the choices of tabs below. 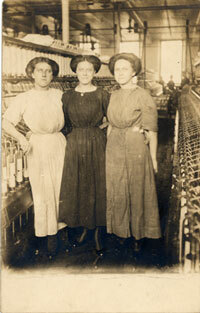 D4705 CN 01 D4705 CN 02 Marie Louis & Adeline Codene of R.I.
Glass Works Housing Glidden, Charles J.
Glidden, Charles J. Glidden, Charles J.
W5795 CN 01 Whistler, McNeil J.
W5795 CN 03 Whistler, McNeil J.
W5795 CN 05 Whistler, McNeil J.